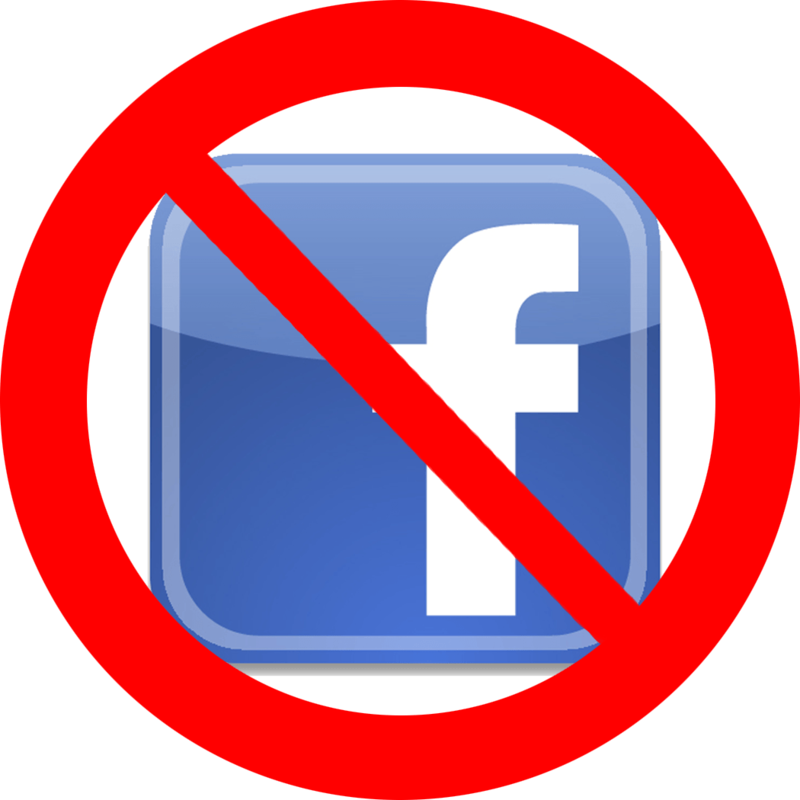 January 22, 2017 by Brian Landis 0 comments on "The Night Before Inauguration"
The night before Inauguration Day, I decided it was time to deactivate my Facebook account. I don’t know if this will be a permanent change or something more fleeting, but if nothing else, it will be an interesting experiment. Why?